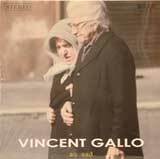 This is one of Vincent Gallo's rarest records. Only a small run was printed. It is completely sold out, and out of stock.